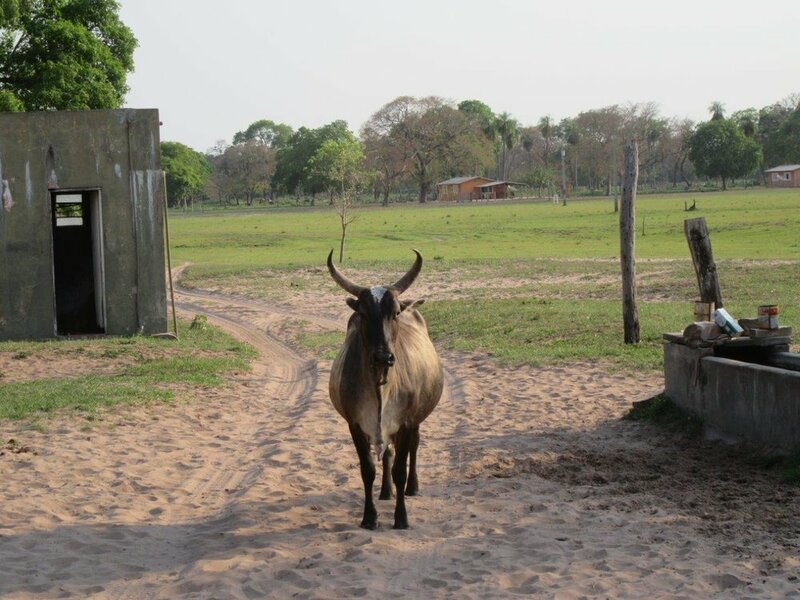 Ride Andes developed this route, very unusually for Pantanal rides, riding between three different locations. 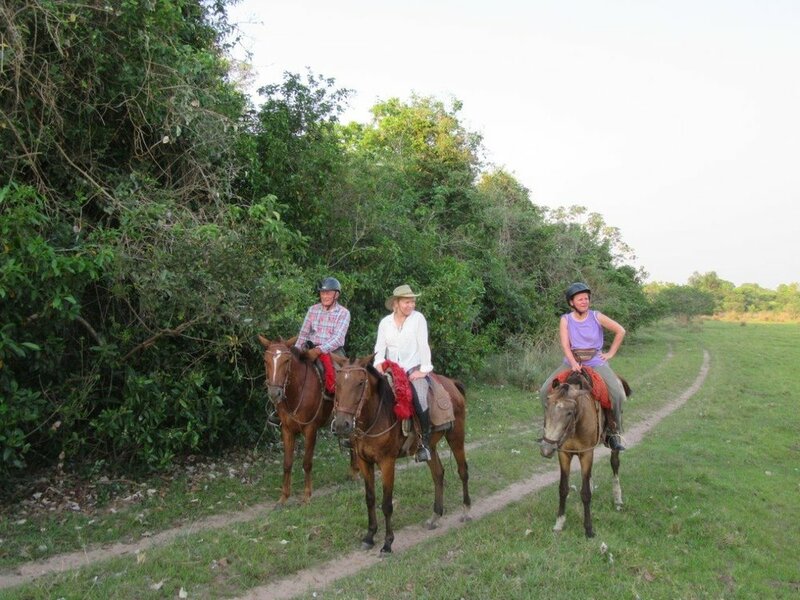 Non riders are very welcome - wildlife walks, bird watching with guides and other activities are organised. Please contact us regarding bookings.